Home > Blog > Recommended Reads – March. 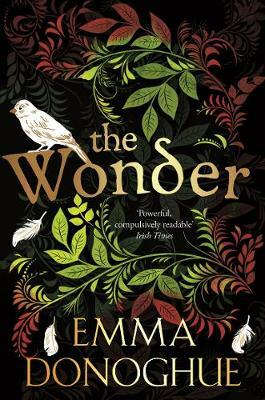 The Wonder by Emma Donoghue. Bestselling author of Room Emma Donoghue now brings us the story of eleven year old Anna O’Donnell. After disappearing into the Irish wilderness for months she has miraculously returned, and is claiming she lived off Manna from heaven during her absence. Now fighting for her life, English nurse Lib Wright finds herself caring for the child. Described as a “powerful psychological thriller”, The Wonder is a story of love against all odds and evils. 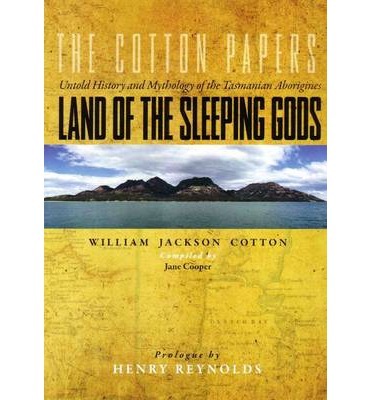 Land of the Sleeping Gods: Untold History and Mythology of the Tasmanian Aboriginies by William Jackson Cotton and Jane Cooper. In this fascinating and unique account, William Jackson Cotton and Jane Cooper have produced a book detailing the Aboriginal stories recorded by Cooper’s great grandfather, Francis Cotton. Cotton and his wife Anna-Maria were quakers, believing everyone was equal in the eyes of God, and formed a mutual respect with the Aborigines. Friendships with some of the local aboriginal communities grew and for a time some were sheltered at their Kelvedon property north of Swansea. What followed were close ties and the sharing of cultural practices. 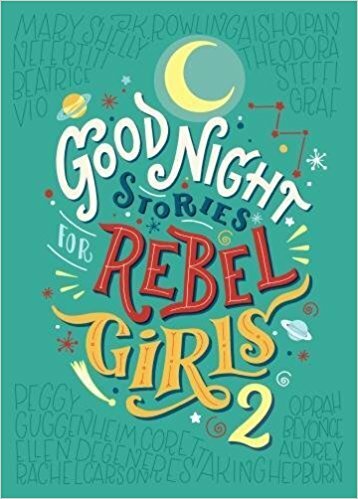 Good Night Stories for Rebel Girls 2, by Elena Favilli. Following the huge success of the first volume, Favilli is back with an equally enchanting collection of stories about history’s greatest women, including Oprah, Beyoncé, Nefertiti, J. K. Rowling, Ellen DeGeneres, Peggy Guggenheim and many more. Get yourself a copy and sink your teeth into these fantastic and inspiring tales! 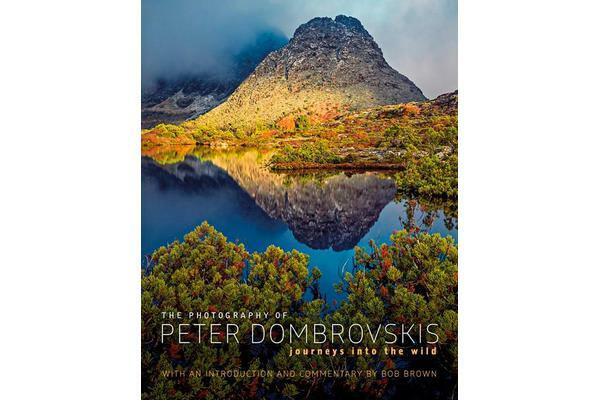 Tasmanian Classic – Journeys into the Wild: The Photography of Peter Dombrovskis with an introduction and commentary by Bob Brown. Bob Brown and Peter Dombrovskis met in the 1980s during the fierce campaign to save the Gordon and Franklin Rivers from proposed damming. Bob Brown was one of the Wilderness Societies founders, and organised the blockade of dam works on the Franklin. He recruited Peter and his iconic photography to make the case for conservation over profit. In 2003, Dombrovskis was inducted into the International Photography Hall of Fame. He was the first Australian and one of only 77 people to be given this honour worldwide. This beautiful book is perfect for coffee tables or as a feature on a bookshelf. Pull it out on a rainy day, lose yourself in the stunning photographs and be inspired by the brave people who fought for Tasmania’s unique and precious wilderness.